Washington College of Law, American University, J.D. 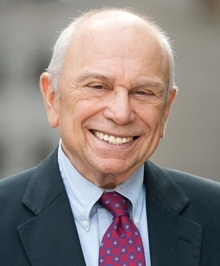 Mr. Keller has practiced banking, real estate and corporate law for more than 30 years. He represents financial institutions and other clients in commercial and financial matters that include unsecured and secured lending, loan syndications, leasing and other forms of asset-based lending, debt settlement and restructuring, bankruptcy, loan workout, the development, production and marketing of commercial finance and credit enhancement products, industrial development revenue bond financing, real estate mortgage and construction lending and other project lending.